Is it SAVING or COSTING You Money? 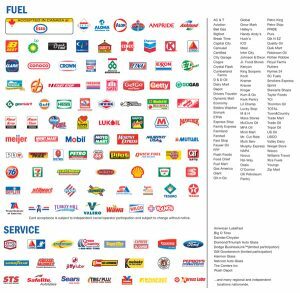 Today I want to talk about Fuel Cards, which one to go for, what’s the best way to fund it, and what to watch out for. 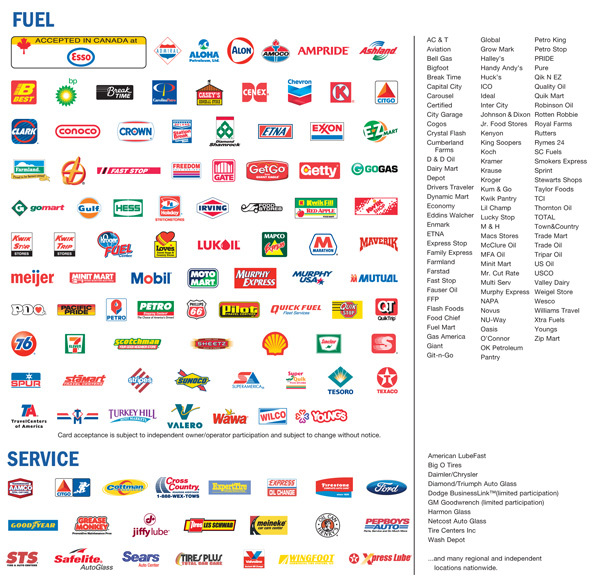 In our attempts to save money on fuel, we went through several different fuel cards and companies and settled on one. By the way, I don’t care what they tell you, you can only have one. The company we decided to go with is England Carrier Services (ECS). The card is through Fleet One and is free and has no limitations. There are no transaction fees either. There is however a monthly fee of $6 so make sure you fill up at least 300 gallons per month to make it worthwhile. Their direct deposit (ACH) funding method is convenient and free. What you can do is connect your company’s Checking Account with ECS and they’ll create a credit line (no interest if you pay on-time and it’s always on time since it’s automated). You fill up and it goes against your credit line. Each week they draft that exact amount from your Checking Account via ACH. 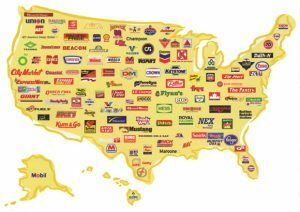 This saves you time and money since you get a discount when filling up with in-network fuel vendors like TA, Loves, Pilot and Flying J. Everywhere else (Petro/Sapp/Shell) you’ll get the cash price. Vendors change from time to time so ask your rep about current vendors. At this time we get a $0.05/gal. discount and at certain locations we get an additional 5 cents off without limitations. If you do it right you can get a whole 10 cents off per gallon while other vendors will give you 2 cents off at best and charge you transaction fees which add up quick. 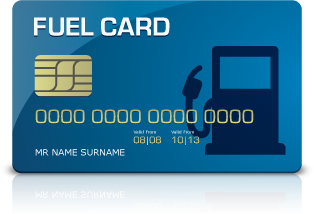 There are several fuel card vendors offering similar services but most charge more money per transaction, offer lower discounts, and usually have a limit on the amount of fuel purchased before the discount decreases. Some vendors end up costing you more than they save. If you have drivers, you can set limits on the cards and there are other features keeping your money safe. For example, you can set limits so your drivers can only purchase truck washes, window washing fluid, oil, fuel additives, scales, groceries, reefer fluids, DEF, and other stuff. You’re in control. Something I really like and would use even if there was no discount offered is the fuel reporting feature which basically saves you a huge amount of time when doing your IFTA taxes. Instead of going through a box of receipts every quarter, you just have one report and go off of that. You also get you a bunch of EFS checks to give to your drivers to pay lumpers, etc. There’s also a tire discount through Michelin and other brands and 24-hour road-side assistance. The tires get mounted and you pay the discounted bill a week later. Anyway, if you have questions, you can write me or just contact them at 1-866-853-2446.